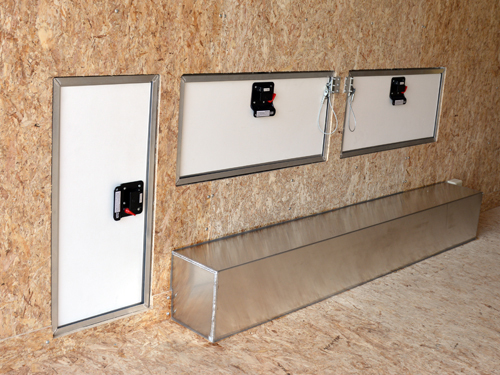 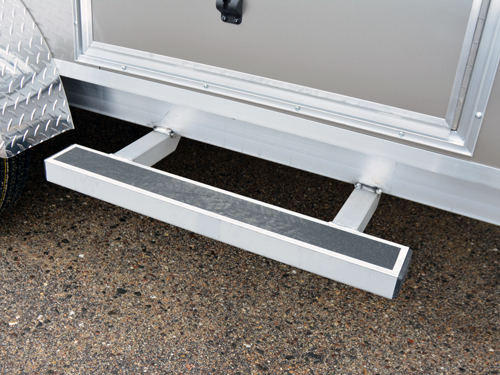 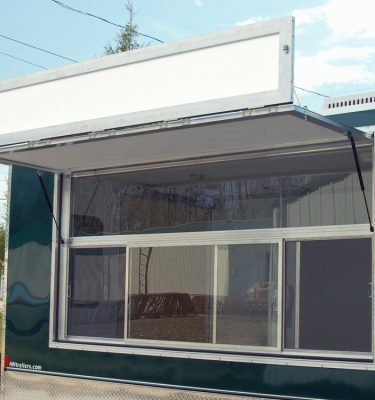 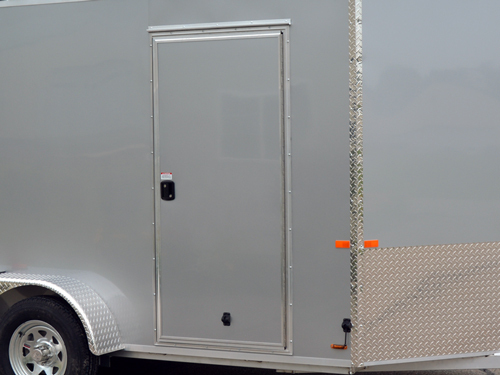 Need outside access to a certain parts of your trailer? 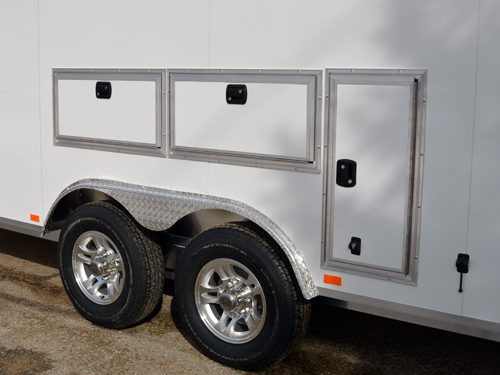 These 14″ x 30″ compartment doors come standard with an RV double lock allowing you inside/outside access but keeping everything secure! 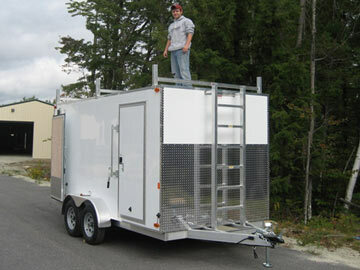 Can be mounted either vertically or horizontally on the trailer! 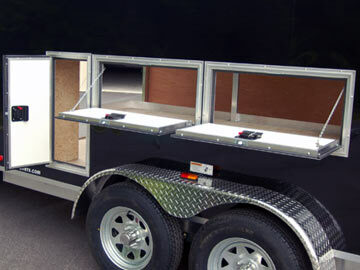 Horizontal mounting comes with chains to keep the doors open as a small work station!